Warm your soul. A roaring fire or single candle, firelight makes the simple special. Discover our range of design-led British and Scandinavian wood burning stoves, firepits, and bbqs. 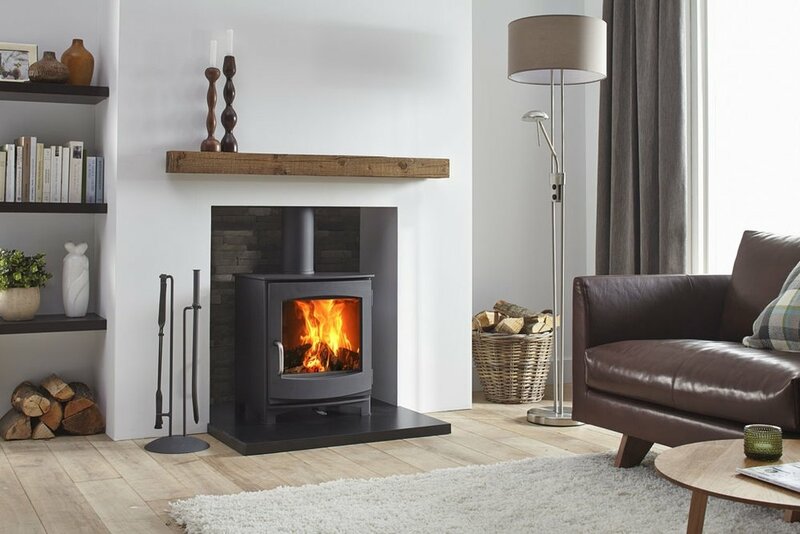 Nestled in the heart of East Dulwich in South London, Firefly is a leading stockists of carefully selected wood burning stoves from the leading brands in the UK and Scandinavia. We are passionate about the items we sell and would love you to visit us. Our showroom features a showcase of our indoor and outdoor products, accompanied by expert advice from our experienced professionals.